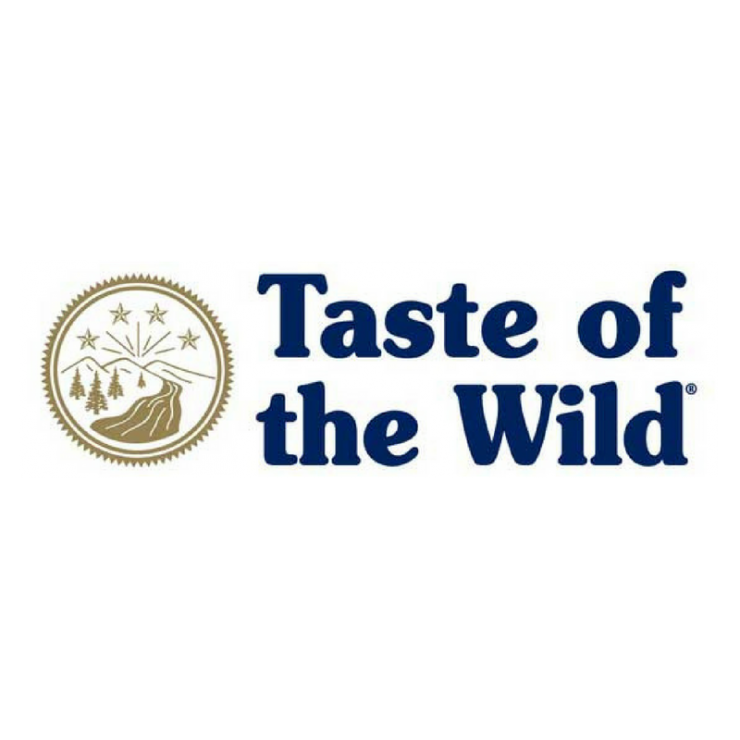 Taste of the Wild is—and always has been—owned and operated by one family. As pet owners, the founders of our company saw opportunity for a high-quality, yet affordable pet food option. They knew there had to be a better way. So, they created it. Inspired by the idea that no one knows what dogs and cats should eat better than their own DNA, they created Taste of the Wild: the complete nutrition nature intended for your dog or cat, in flavors their inner wolf or mountain lion would crave, at prices you can afford. Today, Taste of the Wild is one of the fastest-growing pet food brands in the world. But we still hold true to the notion that started it all: every pet deserves the best nutrition and every pet owner deserves a fair value. These products are available at North Fulton Feed. Click on any of the products below to find out more information. Have any questions about the products we have available? Stop by one of the stores or give us a call.